JJ Adrian’s honest, vulnerable new single “Tell Me” is a slick R&B track that borders the likes of early Usher and the crooning sensibilities of Mario. We are, to the furthest extent, a direct extension of what influences us throughout our entire lives. Whether it’s manifested in our day-to-day routines, our interactions with others, or our creative output, influence remains present in our backlog of outward expression. This is the case for Canada native singer-songwriter, JJ Adrian, whose latest single “Tell Me” pays homage to his 16-year-old self who fell in love with R&B music and hasn’t looked back since. Atwood Magazine is proud to be premiering JJ Adrian’s “Tell Me,” a slick R&B track that borders the likes of early Usher and the crooning sensibilities of Mario. The lead single off Adrian’s upcoming EP, The Pursuit, “Tell Me” hones in on what it means to seek closure from a short lived relationship or situation that you aren’t convinced is over yet. Though it seemed to have lasted just a moment, you believe, like most of us, that it’s to good to be true. There needs to be proof that both parties are mutually moving on and never truly had feelings for each other. JJ Adrian both seeks validation and justification for his feelings throughout the track’s verses and catchy hook, as he champions his need for legitimate closure. It becomes evident through the songs lyrics that his feelings for his lover and their brief encounter has been swept to the side as she has apparently “moved on.” “Tell Me” is written in a way that provides both an introspective look at JJ’s direct emotions, while straddling the edge of what his hopes are for the proposed conversation around his lovers disconnect and departure. Having relocated to Los Angeles with the inspiration to tap back into the music that has influenced his career, “Tell Me”, produced by Eli Heisler (The Crateful Head), is a full step forward from the previous sounds one would attribute to JJ, if you’ve followed him from his beginning. His previous EP, Priorities, was riddled with electronic pop and R&B tinges, but wasn’t as clearly defined as “Tell Me” and the direction he’s leaning towards. The songwriting aspect of his previous work is a clear departure from his current output, with which he’d refer to as a more “pop” leaning sound. Standouts included “X Marks The Spot” & “The Show”, which both actually hint at his R&B driven melodies and less on pop songwriting. To be clear both are exceptional in their own right. 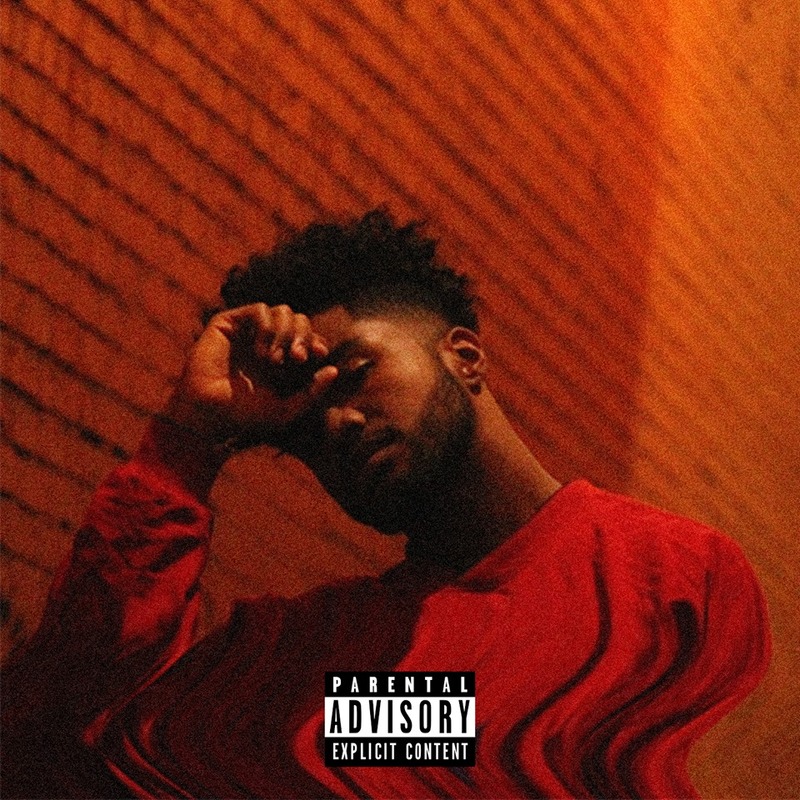 However, JJ’s delivery is smooth on “Tell Me”, yet cadenced, while his vocal performance sits warmly in the pocket of what could be his best produced song yet. After a conversation with a friend and producer upon his west coast arrival, he had realized that people, including himself, may not have actually been seeing him as the artist and musician he’s always wanted to be. With a new EP on the way, and what seems to be a solid production team, new direction and vision, JJ Adrian may become a name we’ll be mentioning a lot more this year. His redefinition places him in the conversation around a genre that’s making one hell of a resurgence, while also redefining itself this time around with him in it!